Sylvia Rourke is curating a website: http://www.scoop.it/t/all-in-one-photographers-digest to share photography resources. This is the link to look for photographers providing workshops and tours, photographers' tutorial blogs, photofinishing and printing, cameras and equipment; photography; imaging resources; schools and tutorials; framing and art resources and other tips for the photographer in you. Click FOLLOW top-left under Scoop.it, if you would like to be notified when there are new posts. 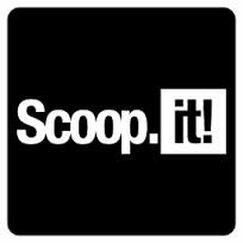 Share the posts you like and, if you join scoop.it at http://www.scoop.it, send posts to share with Sylvia Rourke.